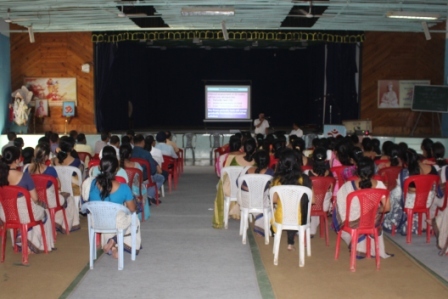 Teachers Parents meetings from class VI to X were held in our Vidyalaya from 8th May to 12th May, 2017. 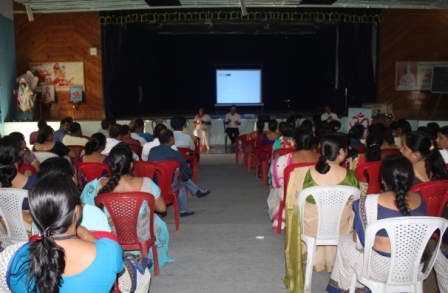 The basic agenda of these meetings were about the new exam patterns and CBSE guidelines. 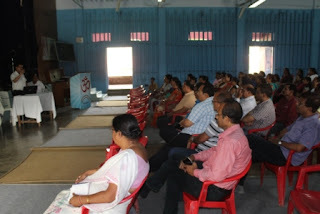 Meetings from class I to V were held in our school from 19th May to 23rd May, 2017. 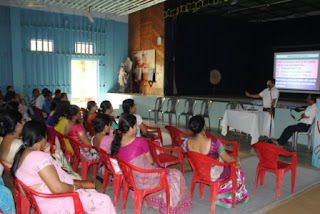 Discussions were based on the performance and activities of the Students.